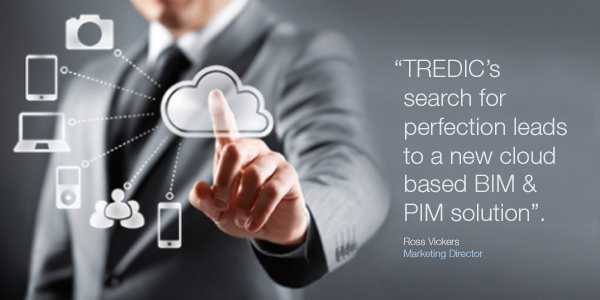 TREDIC’s search for perfection leads to a new cloud based BIM & PIM solution. © 2019 TREDIC Corporation News. All rights reserved.